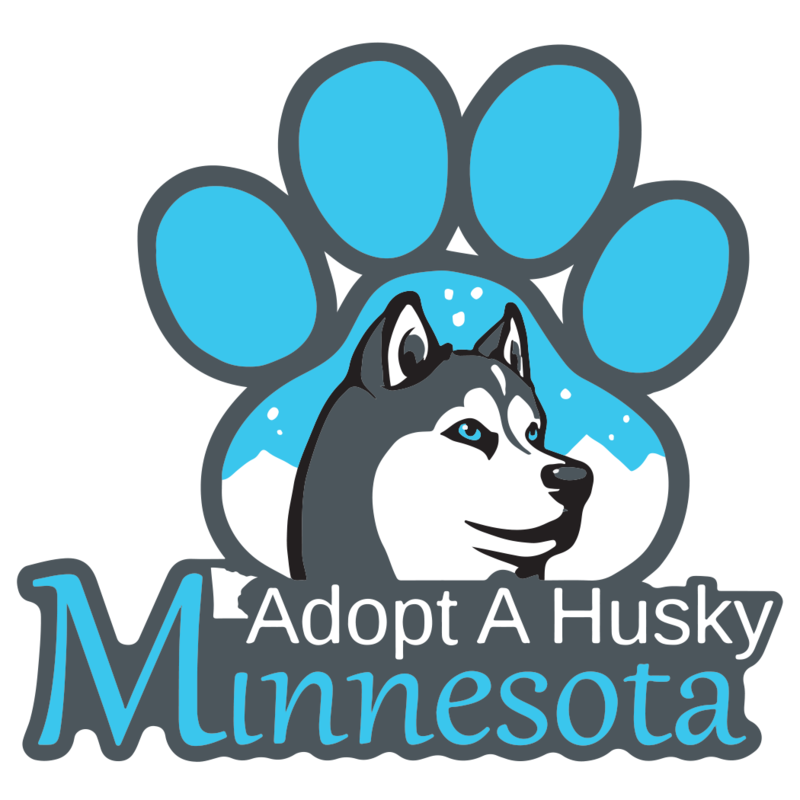 Stop by Cub Foods Blaine North and support Adopt A Husky Minnesota. Meet our volunteers while we bag your groceries. All donations will go to our huskies in foster care.